Sorry! We are currently sold out of "Essential Oil Gift Set" Please select another size or sign up for our Wait List to receive stock notifications. Are you looking for a small essential oil set to get started using essential oils or to give as a gift? Featuring some of our most popular single oils, check all four of them out and see what one is best for you! 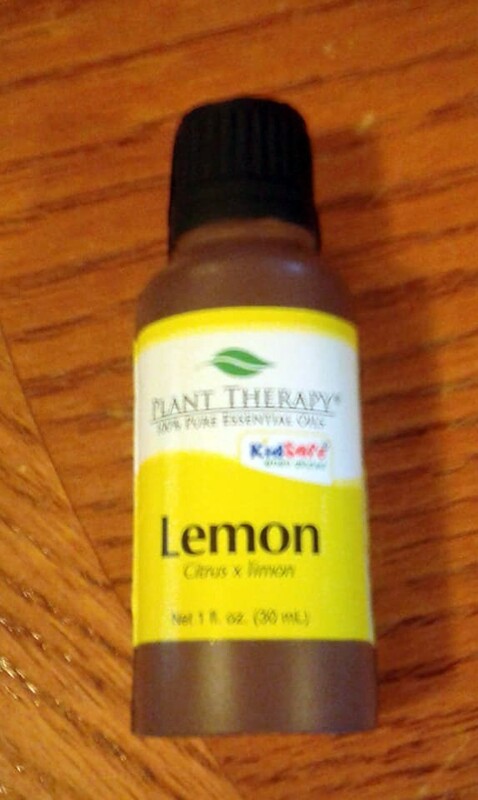 This was the first item I ordered after signing up with Plant Therapy and so far I love it! I used to use Doterra, and I can't see any difference in the two companies except the price. I love my oils, and they arrived so quickly. I even got a cool lemon oil stress toy! This is a great deal for Essential oils that have many uses. They all smell amazing. Love them. Package came fairly quickly. Packaged well. This set gives me what I need to start with the handcrafted body butter for my business. Each bottle smells great and will do well for what I need. This is such an awesome set of singles. I was pleasantly surprised that these were full size bottles too. I use most of these daily so itâs a great value. Add 10-15 drops total of your essential oils (A good combination to try would be 8 drops Grapefruit Pink, 3 drops Tea Tree and 2 drops Peppermint!). Put the inhaler up to your nose and inhale! For more usage ideas, please visit the individual product pages of Eucalyptus Globulus, Cinnamon Cassia, Peppermint, Grapefruit Pink, Tea Tree and Lavender. Set includes 100% pure essential oils of Eucalyptus Globulus, Cinnamon Cassia, Peppermint Supreme, Pink Grapefruit, Tea Tree and Lavender.